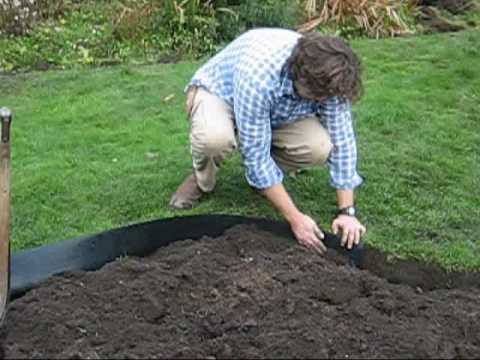 Tip: Place edging around your plants so the soil stays put. This keeps your garden intact and keeps soil from washing into storm drains. (Learn more about this clean water tip). MCWD volunteers and/or staff are happy to come to your organization, group, or school and give a presentation about what you can do to protect clean water. We also coordinate outreach events and training sessions. Keep up with what's going on at MCWD to make sure you don't miss out. We've done presentations for a variety of groups, including Chambers of Commerce, Rotary Clubs, schools and religious education forums. Contact MCWD's Education and Engagement Coordinator for more information. MCWD's permitting staff are always available to help you navigate the permitting process and to make sure your site is in compliance. We occasionally offer workshops on topics such as erosion and sediment control or shoreline rip-rap. Many newer developments have legally defined wetland buffers with special rules. We can give short, informal presentations for neighborhood groups and homeowners associations to help them understand what's involved. We can also provide more information and resources. Contact MCWD's Permitting Assistants for more information. MCWD Master Water Stewards are available on a limited basis to come to your classroom and talk about water quality and watershed issues. Contact MCWD's Education and Engagement Coordinator for more information.